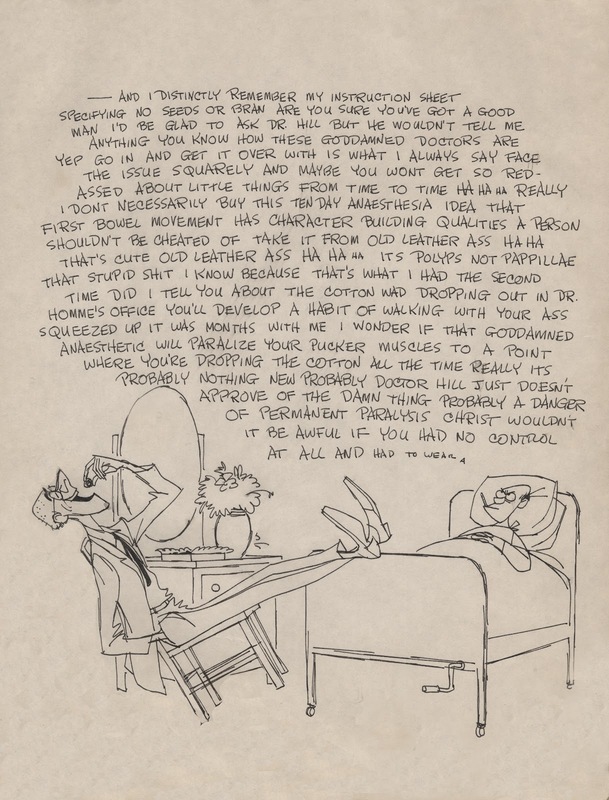 This sketch by Milt Kahl is another testament to the the unique friendship he had with Marc Davis. 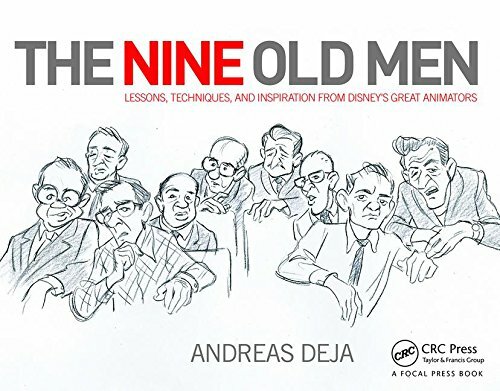 Judging from the drawing style (and the lack of hair on both men's heads), I would think the visit occurred during the late 60ies. It's so funny to see that Milt was able to mock his own speaking pattern, meaning he often wouldn't finish a sentence, his brain was already on the next thought. 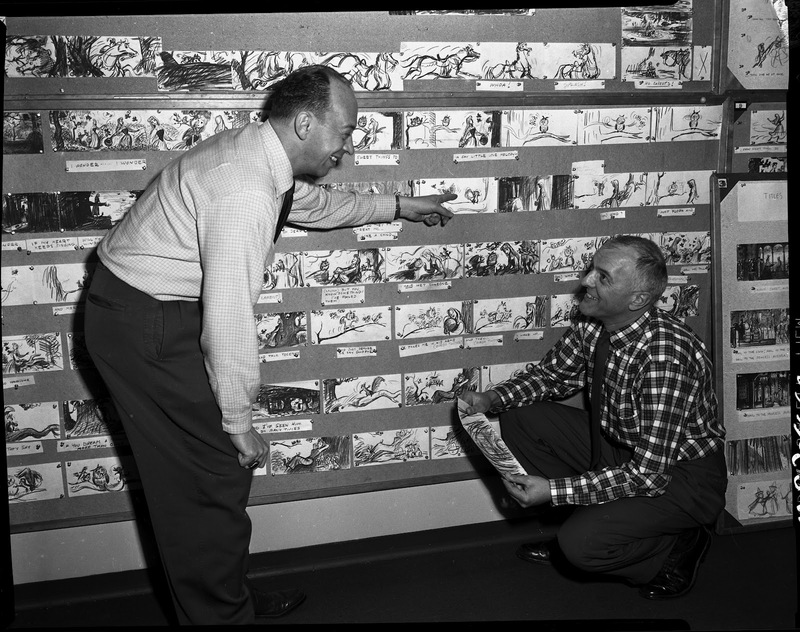 Just a few years earlier Marc and Milt posed in front of a Bill Peet storyboard for the "Boy meets Girl" sequence in Sleeping Beauty. In the upper right corner you can see Bill's sketch for the "No Carrots" scene. On a recent post I showed Milt's animated interpretation of that situation.